Yes, even beginners can quickly learn conversational Chinese well enough to carry on real conversations with native speakers. Of course, beginners won’t be able to carry a conversation the same way they could in their native language. But, just knowing a few tips like which questions to ask to keep a conversation going are all you need to speak and interact with real native speakers! But before we get to specific suggestions, let’s first take a closer look at how having real Chinese conversations is so vital to your mastery of the language. Communicating with other people is the very point of language and conversation is almost second nature in our native tongue. 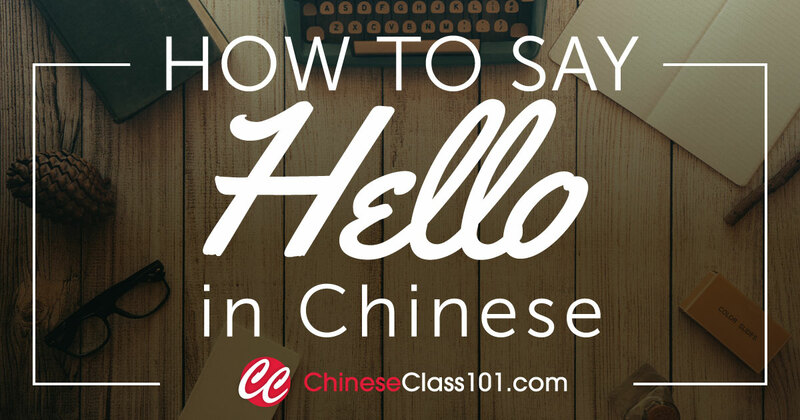 For beginners or anyone learning a new language, conversations aren’t easy at all and even simple Chinese greetings can be intimidating and awkward. Master the Language Faster: Nothing will help you learn to speak Chinese faster and truly master the language than having real conversations with native speakers. Conversations quickly expose you to slang, cultural expressions, and vocabulary that force you to absorb and assimilate information faster than any educational setting—and that’s a great thing! But how can you possibly have real conversations with real Chinese people if you are just starting out? For beginners and even more advanced speakers, the key is to learn to ask questions to keep a conversation going. Of course, they can’t be just random questions or else you may confuse the listener. But, by memorizing a few key questions and the appropriate time to use them, you can easily carry a conversation with minimal vocabulary or experience. And remember, the more Chinese conversations you have, the quicker you will learn and master the language! You don’t need to memorize 10,000’s of words to learn conversational Chinese. In fact, with just a couple hundred Chinese words you could have a very basic Chinese conversation. And by learning maybe 1,000-2,000 words, you could carry a conversation with a native speaker about current events, ordering in restaurants, and even getting directions. If you want to know how to carry a conversation in Chinese, then you need exposure to native speakers—and the more the better. Ideally, studying video or audio lessons is ideal because they provide contextualized learning in your native language and you can play them again and again until mastery. The Largest Collection of HD Video & Audio Lessons from Real Chinese Instructors: ChineseClass101 instructors have created hundreds of video and audio lessons that you can play again and again. And the best part is: They don’t just teach you Chinese vocabulary and grammar, they are designed to help you learn to speak Chinese and teach you practical everyday topics like shopping, ordering, etc! 2000 Common Chinese Words: Also known as our Core List, these 2,000 words are all you need to learn to speak fluently and carry a conversation with a native speaker! Although it may seem intimidating for a beginner, the truth is that it is very easy to learn conversational Chinese. 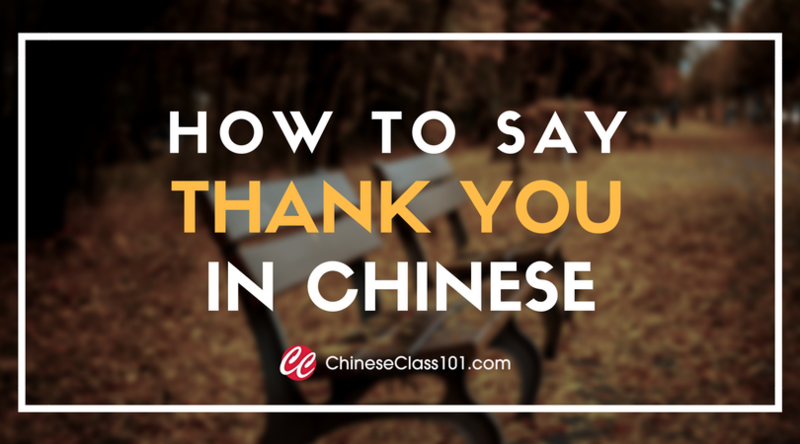 By learning a few core vocabulary terms and which questions to ask to keep a conversation going, just a little practice and exposure to real Chinese conversations or lessons is all it really takes. 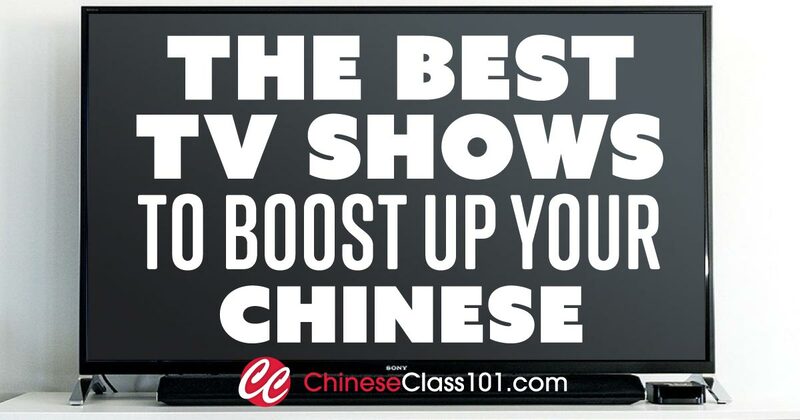 ChineseClass101 has created the world’s largest online collection of video and audio lessons by real instructors plus loads of advanced tools to help you learn to speak Chinese and carry a conversation quickly. How to Greet in Chinese - A Good Place to Start Learning Chinese!